ePHOTOzine brings you a daily round up of all the latest photography news including camera news, exhibitions, events, special offers, industry news, digital photography news, announcements and launches. Got some news you'd like to share? Three new accessories are now available for the HiLite Background from the Lastolite By Manfrotto brand. Learn more about the Ezybox Pro Square and Ezybox Speed-Lite 2 lighting accessories. 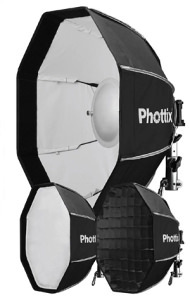 Phottix has announced that the Odin II TTL Flash Trigger is now available for Sony users and a Spartan beauty dish has been added to their accessory line-up. 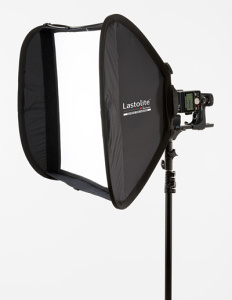 Take a look at Lastolite By Manfrotto's Trigrip reflectors that are ergonomic and easy to store. 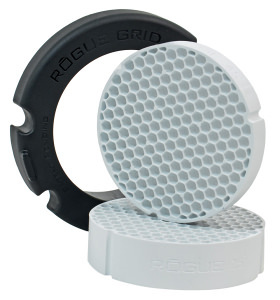 A new White Grid Insert accessory is now available for the Rogue Flash Grid. 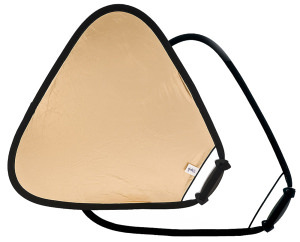 Rogue announce FlashBender 2 XL Pro collapsible reflector, a super soft silver Frank Doorhof edition. 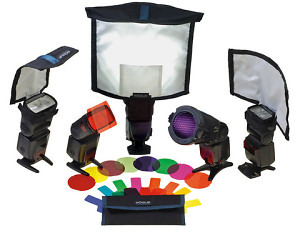 Broncolor has announced two new products for directional and contour light. JP Distribution have announced the availability of a pliable and water-resistant LED mat. Rogue has announced that it has improved the FlashBender series. 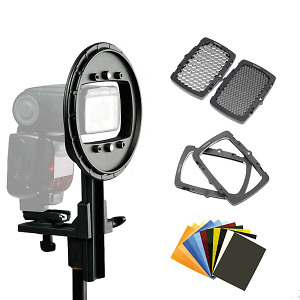 Westcott has announced several new products. 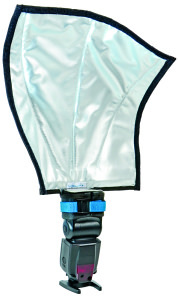 The Strobo is a new compact and simple to use creative light modifying system from Lastolite. 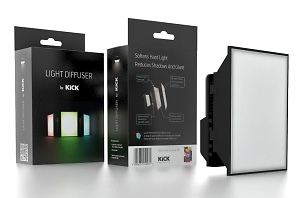 Rift Labs has announced the launch of a new high quality diffuser for the KICK light, available through Color Confidence.